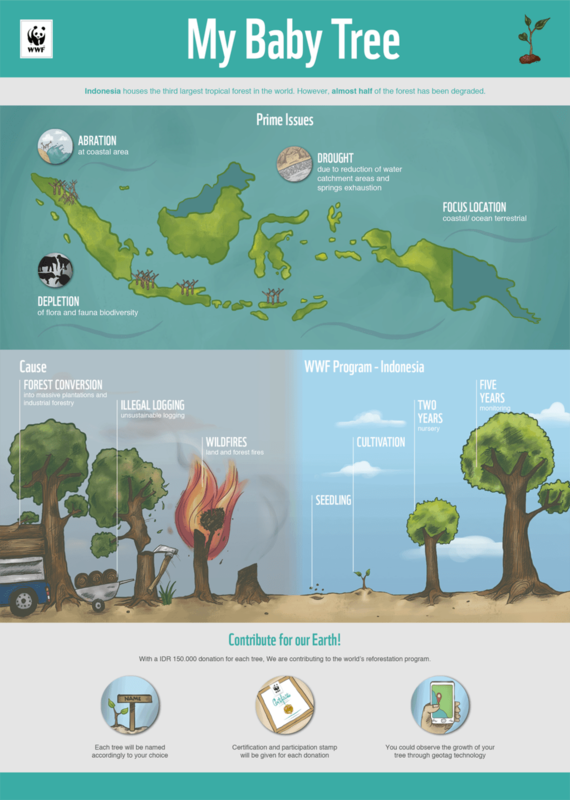 You are here: Home / Help My Baby Tree Reforestation WWF Project in Indonesia! 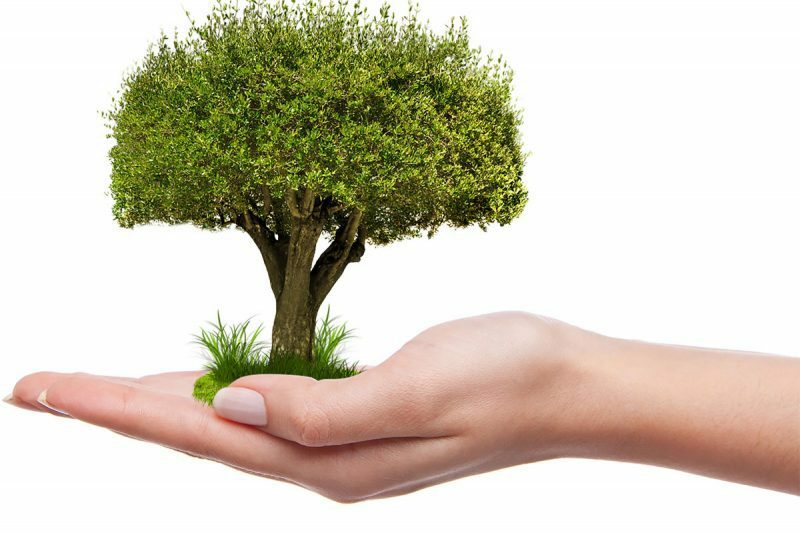 As we know that trees play an important role in our lives. 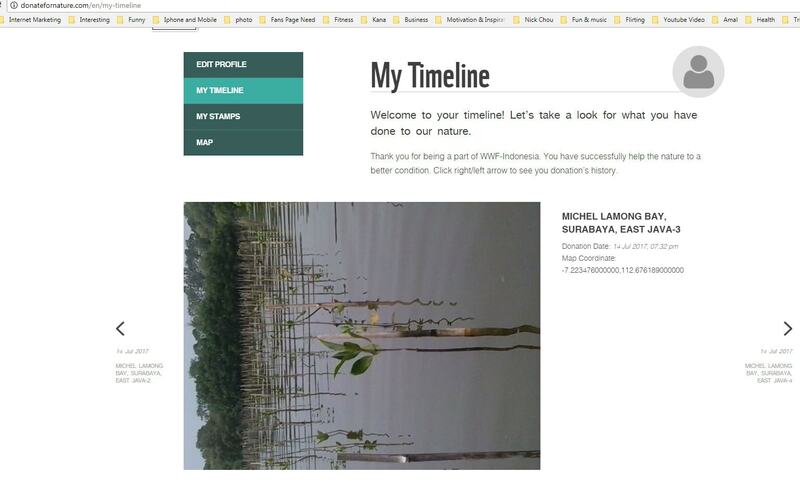 Does Earthbuddies also donate for My Baby Tree Project ? 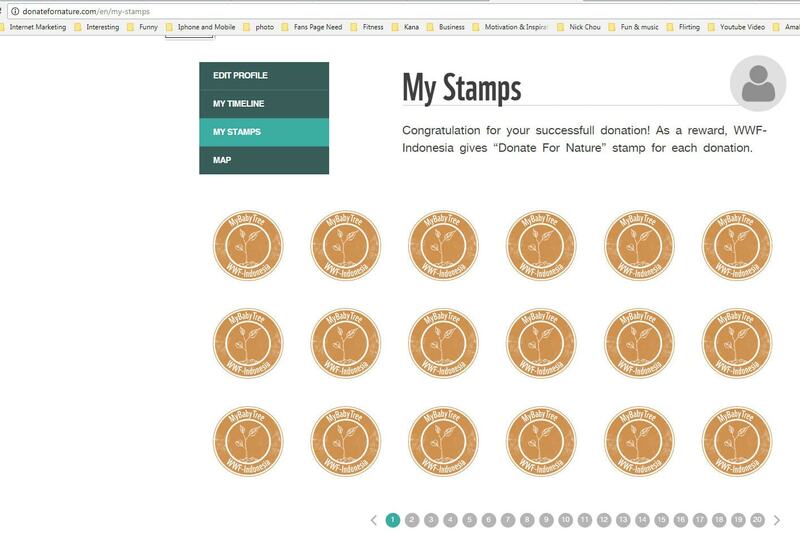 Yes , earthbuddies has been donating to my baby tree project in the past . we have a my baby tree account too.